Waite, P.B.. "London Conference". 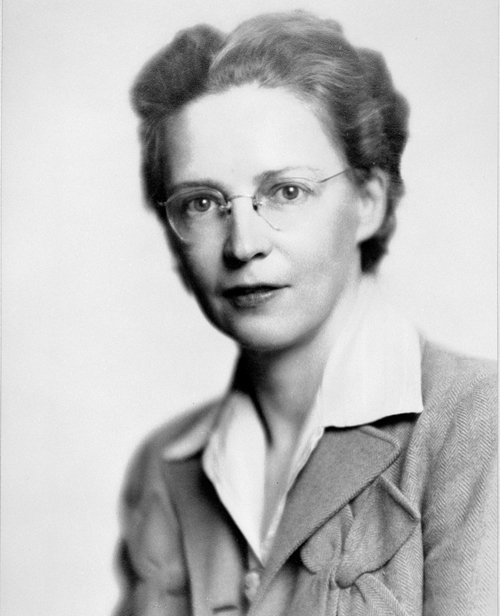 The Canadian Encyclopedia, 07 April 2017, Historica Canada. https://www.thecanadianencyclopedia.ca/en/article/london-conference. Accessed 23 April 2019. In December 1866, British North American politicians from the Province of Canada, Nova Scotia and New Brunswick met with delegates of the British government in London to discuss and finalize the constitutional details of Confederation. By the summer of 1866, the colonial legislatures of New Brunswick, Nova Scotia and the Province of Canada had agreed to proceed with Confederation, and now required the consent of the British Parliament. A draft for a British North America bill was completed in London in July. It awaited the arrival of delegates from the colonies to agree to its details so it could be submitted to the Parliament in London. The bill was already on uncertain ground. 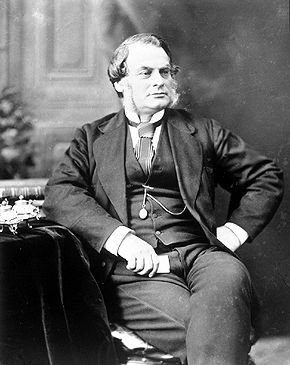 The British government of Prime Minister John Russell, which had favoured Confederation, was defeated in the House of Commons. Russell’s successor, Edward Smith Stanley (Lord Derby) appointed Henry Herbert (Lord Carnarvon) as colonial secretary to take over the Confederation file. Carnarvon supported the British North America bill, but the new Derby government was weak. A political crisis in Parliament could halt the legislation’s progress and give opportunity to its critics. Plans were made for the colonial delegates to meet in London at the end of July 1866. 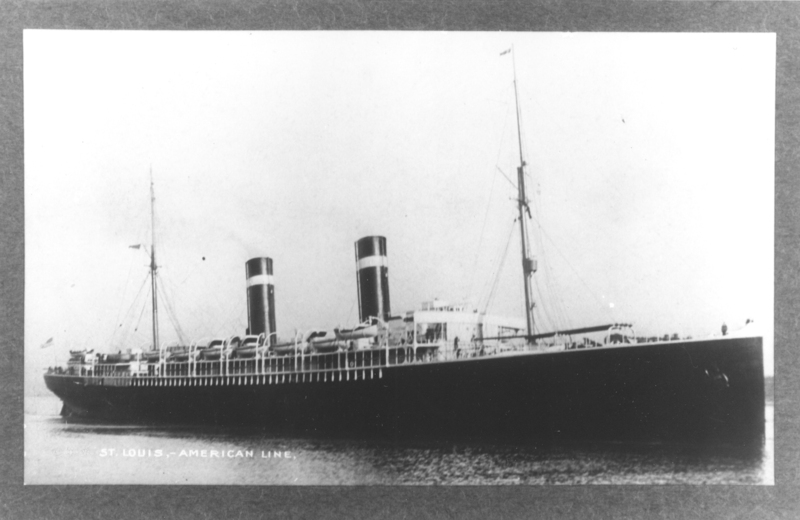 The representatives from Nova Scotia and New Brunswick arrived, but the Province of Canada delegation, led by John A. Macdonald and George-Étienne Cartier, did not. Macdonald blamed Fenian troubles in Canada for the delay, but he actually had concerns about political technicalities – in particular, the constitutions for the two new provinces (Ontario and Québec) into which the Province of Canada would be divided, had yet to be approved by the colonial legislature. 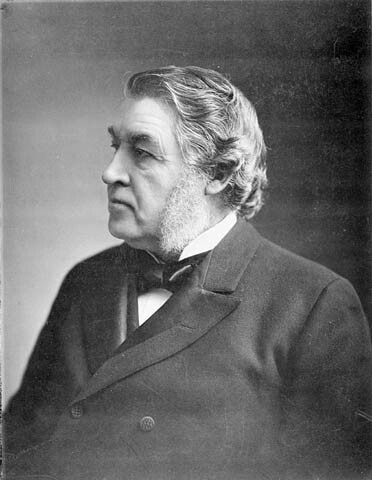 Charles Tupper reminded Macdonald that an election would be held in Nova Scotia – largely on the question of Confederation – before May 1867, and its outcome was uncertain. “We must obtain action during the present session of the Imperial Parliament, or all may be lost,” Tupper wrote. The Maritime delegates were in a potentially embarrassing situation. They could do nothing of consequence in London without the Province of Canada delegates, and they couldn’t return home with their mission unaccomplished. 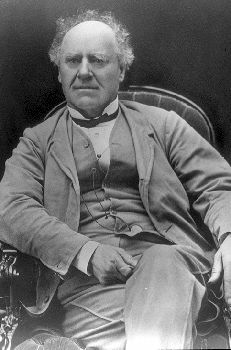 Meanwhile, a separate, anti-Confederation group of visitors led by Nova Scotian Joseph Howe was in London, trying to influence politicians with its views. Sir Charles Stanley Monck, governor general of the Province of Canada, impressed upon Macdonald the importance of bringing “the Union scheme” before the British Parliament without further delay. The Province of Canada delegation finally arrived in London in November 1866. The resulting London Conference, chaired by Macdonald, was held in a lecture hall in the Westminster Palace Hotel. Macdonald’s performance in the proceedings prompted Sir Frederic Rogers of the British Colonial Office to describe him as “the ruling genius” of the gathering. 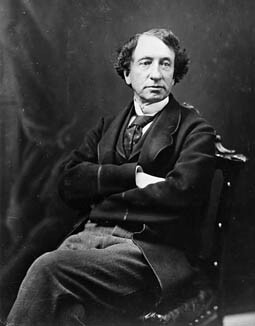 Macdonald now urged the delegates to work as quickly as possible to avoid the risk of the election in Nova Scotia of an anti-Confederation government (see Nova Scotia and Confederation), and the possibility of the fall of the Derby government in Britain. He wanted as few changes as possible to the already agreed upon Québec Resolutions – reached at the Québec Conference in 1864 – as each change could lead to further demands. The various delegates, however, believed that it was their mandate to secure an array of improvements to the Resolutions. The most contentious had to do with educational clauses. For example, Roman Catholic bishops in the Maritimes, notably Archbishop Thomas Connolly of Halifax, sought guarantees for Roman Catholic separate schools. In addition, Alexander Galt wanted protection for the rights of the English minority in Québec. And Samuel L. Tilley and Charles Tupper pressed for increased federal subsidies for the Maritimes. Delegates could not concur on just how binding the Resolutions should be. Some argued that improvements had to be secured before they could sanction Confederation. Others disagreed. At a critical moment in the debate, Macdonald adroitly declared both sides right, but within definite limits. The delegates were thus able to thoroughly review all of the Resolutions and make amendments. By late December, they had the newly named London Resolutions ready for submission to the Colonial Office, and later, to Parliament. 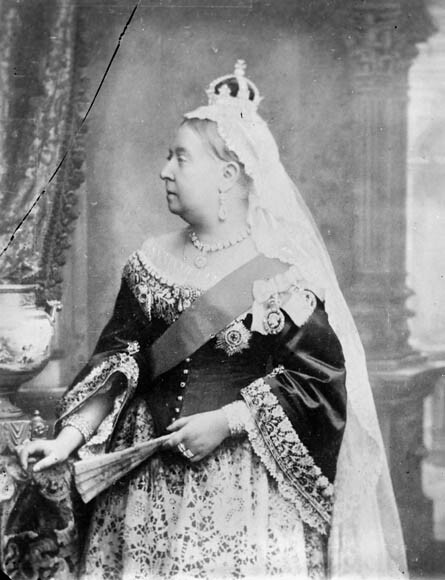 Macdonald wanted to call the new country the Kingdom of Canada, but the word “kingdom” was viewed with suspicion in the United States, and so was changed to “Dominion.” The British North America Act passed through the British House of Commons and House of Lords, and received Queen Victoria’s Royal Assent on 29 March 1867. On 1 July 1867, the former colonies of New Brunswick, Nova Scotia and the Province of Canada (now Ontario and Québec) were officially proclaimed the Dominion of Canada. Charles Tupper, Recollections of Sixty Years in Canada (1914); Donald Creighton, The Road to Confederation: The Emergence of Canada, 1863–1867 (1964, rev. 2012); Christopher Moore, 1867: How the Fathers Made a Deal (1997); Richard Gwyn, John A.: The Man Who Made Us; The Life and Times of John A. Macdonald, Volume One: 1815–1867 (2007); G.P. Browne, ed., Documents on the Confederation of British North America (2009); Ged Martin, John A. Macdonald: Canada's First Prime Minister (2013).